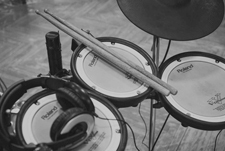 Feeling a bit lost trying to choose the best electronic drum headphones for the job? This article will make it easy for you to decide! 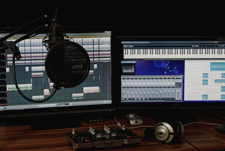 The ability to plug in headphones and personally monitor your playing is one of the great features of electronic drum sets . This is great for quite practice, as well as for isolated monitoring while playing with a band or gigging. 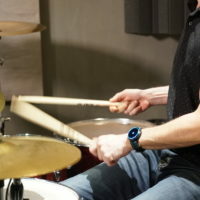 There are a wide variety of headphones available, but this article specifically covers the models that are best suited to electronic drumming. Drumming doesn’t always get the best reception from their family members and neighbors. This is where an electronic drum set and a set of headphones really shine! 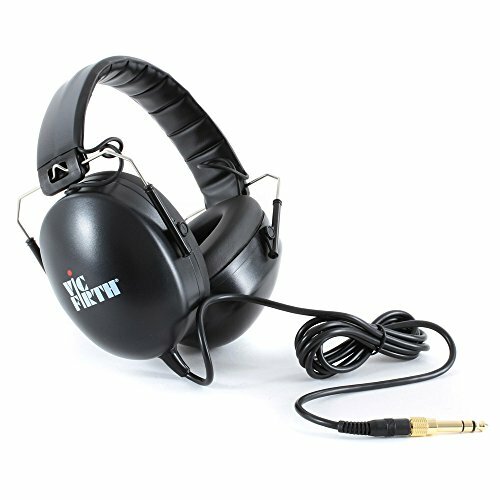 The Vic Firth SIH1 Isolation Headphones are an extremely popular model for electronic drum set players. Isolation headphones allow you to protect your hearing by blocking outside noise. They also allow you to listen at a lower volume because you will not be struggling to compete with other noises. This set of headphones isolates you from outside noises by up to 24 dB, which is a very noticeable difference. The SIH1 headphones come with thick pads that align with the player’s ears, so they are very comfortable to play with. That makes a big difference during long sessions. When it comes to technical features, the Vic SIH1 headphones is equipped with 12.5-inch cords that contains 1/8-inch and 1/4-inch plugs. Also, the frequency response ranges from 20 Hz to 20 kHz. If you want a pair of decent headphones with natural and clear sound, these are a really good choice. 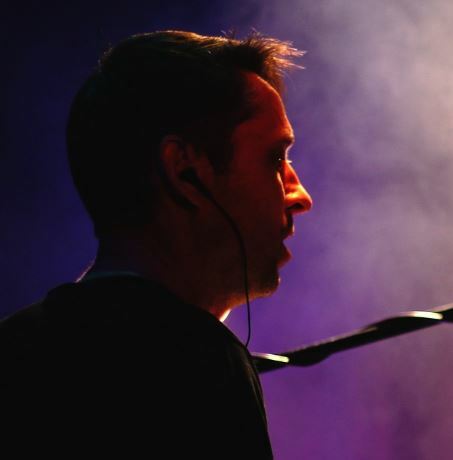 Here you can read more about the hearing protection technology that Vic Firth implements in their headphones. Alesis is a big name in affordable drum kits and accessories. We’ve already reviewed their Alesis Nitro Kit drumming set and now we’re going to talk about the Alesis DRP 100 headphones. These headphones are a great choice for electronic drummers and they are of decent quality. The DRP 100 is a responsive model and the headphone design allows for good noise isolation. The isolation of this model provides you with good quality sounds in different playing environments. From studio sessions and home practice, to live gigs, their quality remains at a good level. 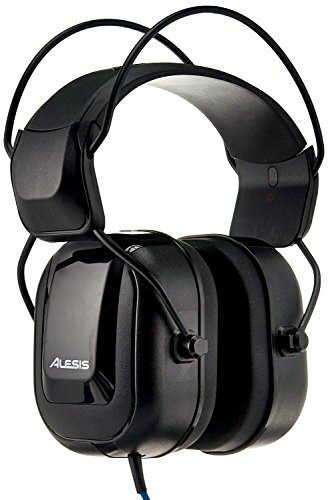 The Alesis DRP 100 comes with a silicone headband, which is also useful for longer playing sessions. The frequency response ranges from 10 Hz do 30 kHz and the drivers for this model is 40 mm. The cable you get in this package is 6-feet long and it has a 1/8-inch plug. These headphones are a low cost option. Although you shouldn’t expect world class sound from them, they are a very decent model for those on a budget. When talking about renowned manufacturers of audio equipment, Beyerdynamic is an important company with long tradition that dates back to the 1920s. So, it’s no wonder that they make one of the most appreciated pair of headphones that are great for electronic drummers: the Beyerdynamic DT 770 Pro. As the word pro in their name suggests, these headphones can be used for professional playing sessions, which also makes them more then suitable for home practice. They are a very well respected model of headphones, and come at a very affordable price range for this class. What makes this pair of headphones so popular is the quality of manufacture. 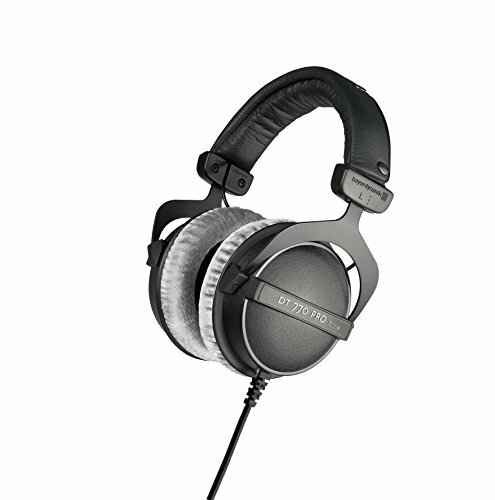 As for the technical aspects, the Beyerdynamic DT 770 covers the frequency range from 5 Hz to 35 kHz. The length of the cable differs from version to version. So, you get a 1.6m straight cable, a 3m straight cable and a 3m coiled cable for the 32-Ohm, 80-Ohm and 250-Ohm versions, respectively. The cable is one-sided, which is a practical design feature for electronic drummers when playing live sessions. Higher OHM levels will require more power from your sound source to amplify the volume (or high OHM levels will require an external amp). The 80-Ohm is a good model to go with. If you want to use it additionally straight from your phone or mp3 player then the 32-Ohm would be the best one to use. 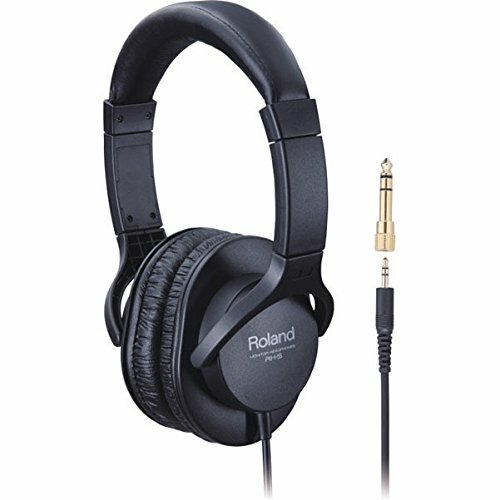 The last pair of headphones in this overview will be the Roland RH-5. The good sound, attractive design and comfortable ergonomic features of these headphones make them a great choice for long home-drumming practice sessions. Thanks to their 40-mm drivers, the Roland RH-5 headphones deliver a lively, balanced sound, which is important for electronic drummers. Since its manufacturers wanted to cover as many settings as possible, these headphones come with a conversion plug that helps you to easily adjust them to different connectors. They have the 10 Hz – 22 kHz frequency range and the impedance of 32 Ohm. The cable in the standard package is 3 meters long, which will suffice for home-based electronic drumming. While these Roland headphones will meet the demands of home practice or amateur recording, they don’t deliver the sound you need for professional studio sessions. 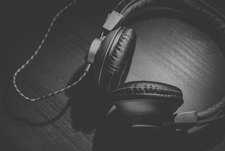 What is the best set of Electronic Drum Headphones? 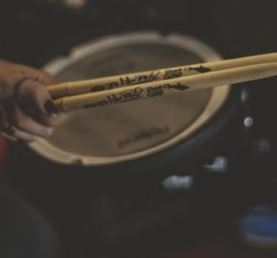 Since electronic drums are sophisticated instruments, they require proper accessories if you want to get a perfect playing feeling. This is why every electronic drummer needs to have at least one pair of headphones by their side. The headphones presented in this review can be used for different purposes, due to their functions. Amateurs and new electronic drummers can start with the Vic Firth SIH1 Isolation headphones, which will meet most of your demands. Finally, if you’re on the lookout for a top quality set of headphones for your electronic drums, you won’t be disappointed with the Beyerdynamic DT 770 Pro. 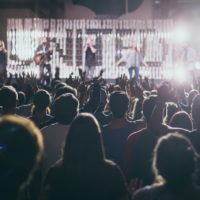 Alternatively, you could also considering getting a pair of in-ear monitors, which many drummers prefer to use when playing live. 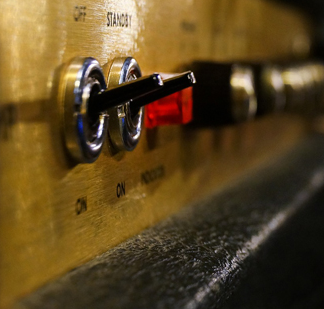 I’ve also written a separate guide on drum monitors and amplifiers, which you might also find useful. That’s our round-up of the best electronic drum headphones. I hope you found it helpful!